Home > Special Offers > Service & Parts > Save On Your Power Steering Fluid Flush! Save On Your Power Steering Fluid Flush! 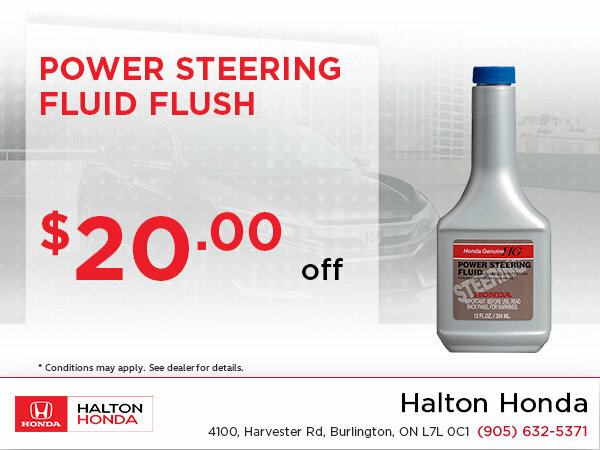 Save on your next power steering fluid flush at Halton Honda! Get a $20 off your service! Visit us today to take advantage of this offer!